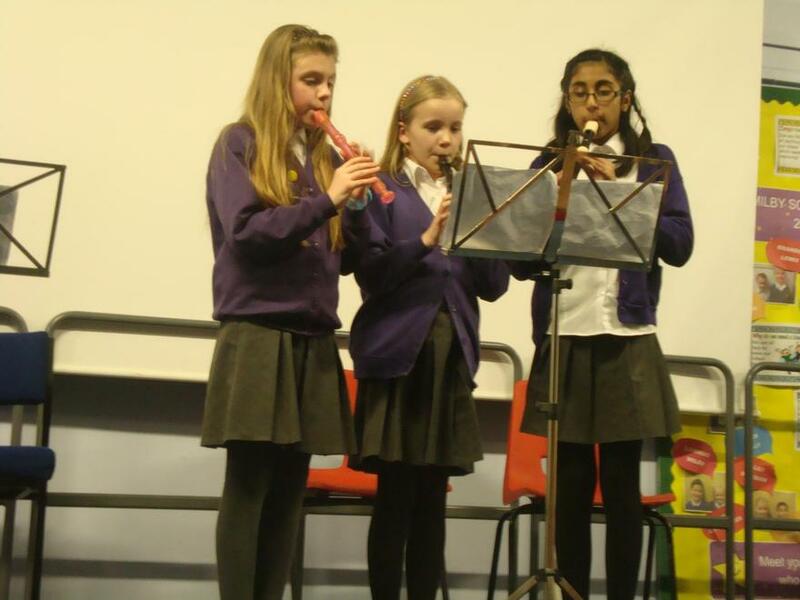 The children from throughout the school took part in the Spring Spectacular, showing off their musical skills and performing a medley of short songs. An enjoyable evening was had by parents, children and staff. Thank you all for your continued support. 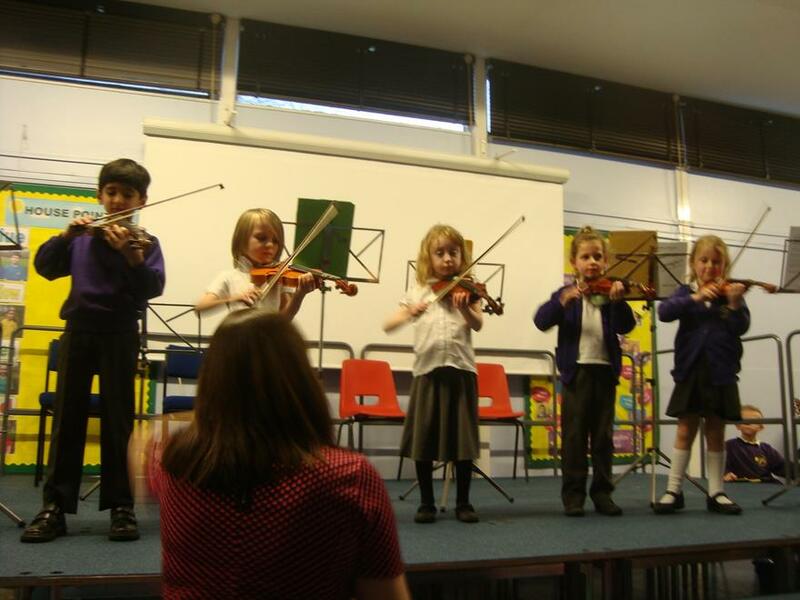 Don't forget music lessons are available from school.